Although one wouldn’t know if relying on BBC news to learn what is happening in the world, today was the day that the crowds descended on the politicians to protest about conservation’s low profile in British politics. 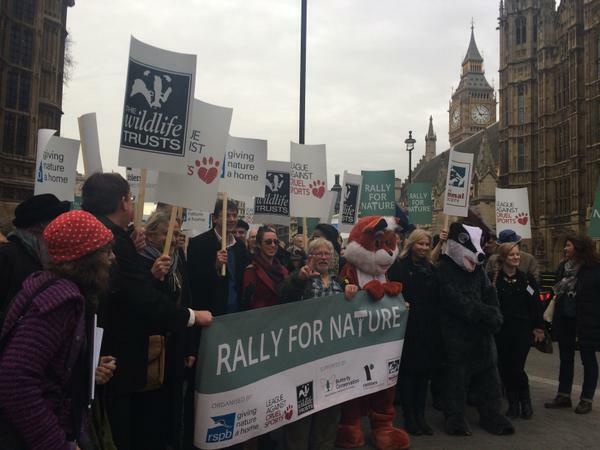 Twitter however, a much more reliable source of true news than the papers or certainly the BBC will ever be, has been awash with #RallyforNature, and it has been trending through the day. Mark Avery’s post in the guardian environment blog effectively established the tone for the day, the focus being placed on attendees to make contact with their own MPs, working on a personal basis to get the message across. The ultimate aim is to lobby for a Nature and Wellbeing Act, an idea established by the RSPB and the Wildlife Trusts – more information available here. My hope is that the rally will be the beginning of a wider campaign both on and offline to push nature in to the heart of the general election campaign leading up to May 2015. So often the natural world is ignored as a backdrop to other issues. However, with the recent State of Nature report finding that 60% of species in the UK are in decline it is clear that we no longer have the time to ignore it and must begin to integrate decisions regarding the natural environment into all policy decision making. Ben. 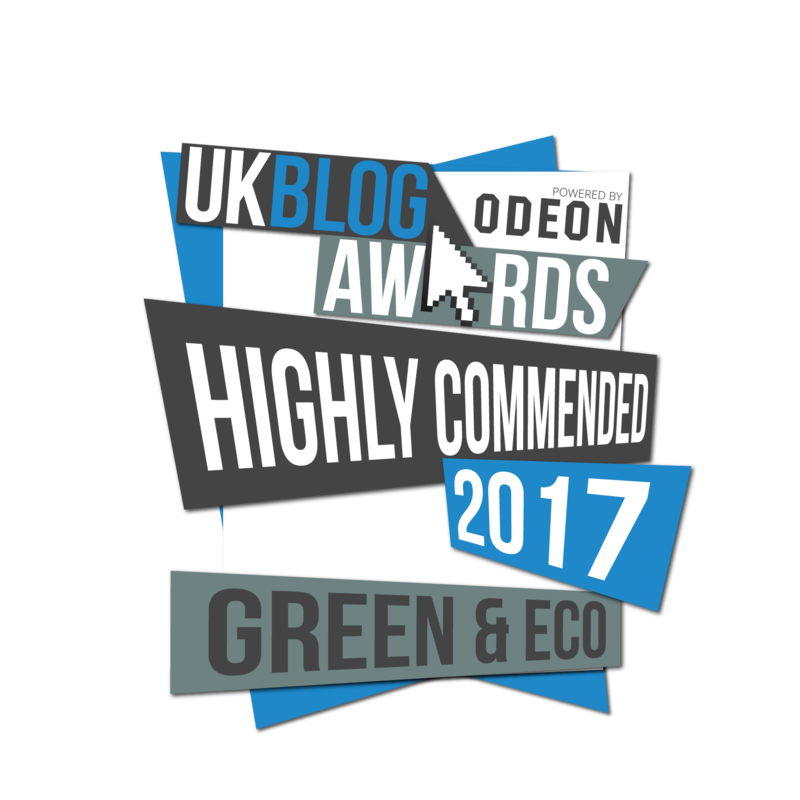 Your two recent blogs are closely related (Nature and food) – except no one really wants to embrace that our consumption is directly related to nature. Politicians wince when asked – how do you reduce foodbanks (reduce food prices) and increase biodiversity (increase food prices) when the two are inextricably connected? Tough times ahead – but we should all start highlight tradeoffs in how we eat today and its impact on the Farmland Bird Index. Connect to our food first; we would soon see where it comes from and its connection to nature…. ps pedant I am, State of Nature was 60% of the 5% on which we have the data. No getting away from bad news but highlights how little data or research we are prepared to undertake. Thanks Rob. I continue to find it baffling how seemingly determined the politicians and society at large are to compartmentalise ‘food’ and ‘nature’ in to separate boxes. I agree that society needs to focus more on the origins of food – reflection on the state of nature will come hand in hand. I agree I should have made it clearer that it was 60% of the 5%. It indeed shows quite clearly how poor the situation is simply in terms of the scale of research.